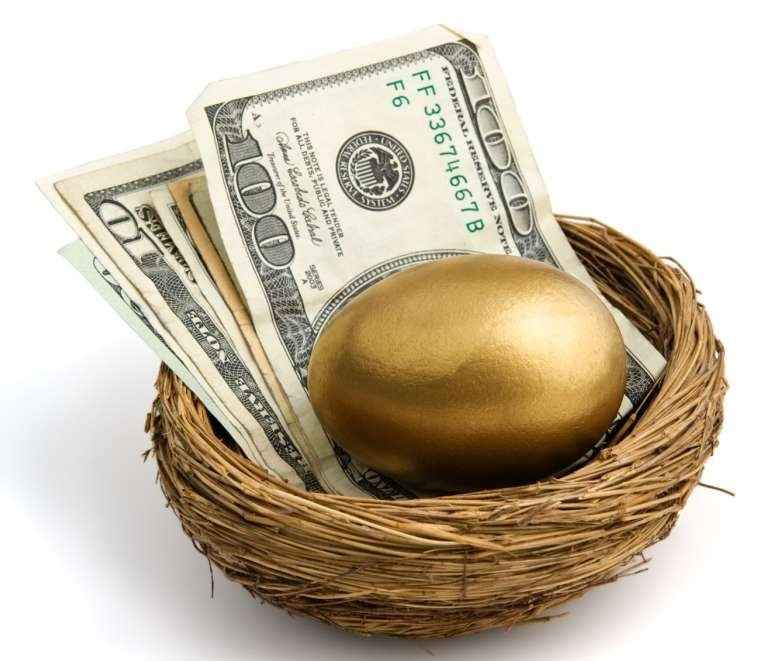 What to do with my One Egg and One Basket | an unemployed millionaire! An unemployed Mom on a journey of blogging to millions, while making millions via the web (I hope). I know the goal is to diversify, have multiple revenue streams, etc, but right now it feels like I have one cracked egg and one worn basket with the bottom threatening to give way at any second. I have a telephone interview this morning, and one next week. The interview process is a lengthy process these days, and while eventually my plans are to nix having a boss altogether, I recognize that I need to have seed money of some sort for any entrepreneurial endeavor. I’ve come to the realization that I’d like to have a business partner – someone who has the same or similar goals! ‘audiovisual-ly’ speaking, that is. I’m pretty adept at learning new software and applications, and I basically have a ‘get it done’ disposition. I wish I were more of a numbers peron, an IT person, a programmer and a coder. I think these skills are awesome, and kudos to you for having them. So come now, who can I share my egg with? This Post was tagged #business, #entrepreneur, #fired, #millionaire, #money, #time, #unemployed, boss, business partner, change, children, coding, education, freshly pressed, jobless, life, mommy, parenting, retire young, self-employed, unemployment, wealth. Bookmark the permalink. Yes, but I wish I couldn’t relate! OMG!!! It looks like we have both survived the same type of week!!! Sometimes we need to pull out the ole’ superglue and smear it on everything to temporarily get us past the rough spots! Hold your baby and look at him! Perhaps today is nothing more than a baby mommy play day where you just put all thoughts of work out of your mind and focus on playing and your son! Much inspiration and empowerment comes from those mommy/baby playtimes! I know he helps so much! He’s such a happy, awesome baby! So you’re looking for a programmer/coder/website designer to work with on…what? Promoting your corporate event planning services? No, they don’t have to be all those things in one person – not at all. More importantly I’m just looking for someone to build with. It doesn’t need to be in my field, so no, not promoting what I’ve done in the past. I believe you have to develop where there is a need or problem, so I’m open to a new endeavor altogether. Whatever the course is, I’d like to be at the helm or “co-helm”. I’m open to building what someone else wants to do, because I think if I put in the work now, I will have the time later to chase any passion. So basically, Nathan the Paul, if its a great idea and will work with tons of hard work, I’m all for grinding it out now with crazy hours, driving here and there, pitching, networking, selling, late nights, early mornings etc if it will get me closer to where I want to be. I can’t wait to be on my way with it. It’s been a small journey coming to the realization that this is what I truly want, and that it’s possible! That’s what it is…a journey. I keep forgetting to look at it that way. Thanks for the reminder.